Music for the eyes: To me taking photos is like imprinting music on film. 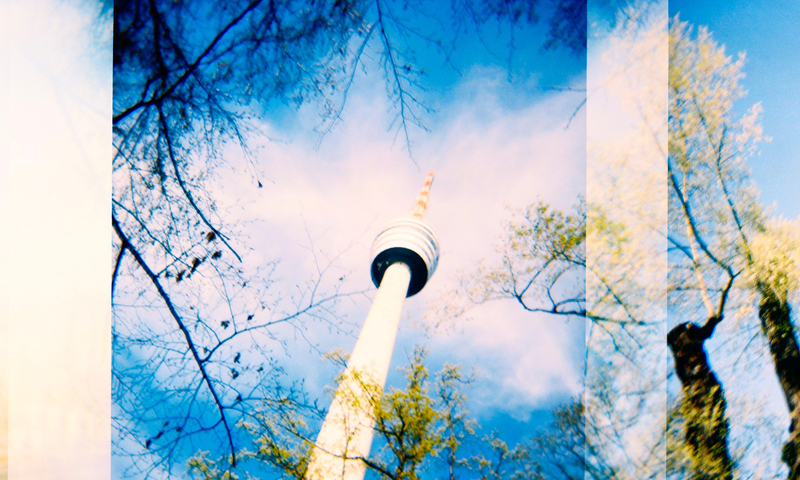 I very much enjoy experimenting with my Holga 120 CFN and catching new motifs in Stuttgart, Germany, and the world. My camera is my constant travel buddy and could tell stories on its own. For me, getting my newly developed pictures the very analogous way from the lab always is like Christmas and my birthday at the same time. Each one of them has its own story about it and leaves room for interpretation by the onlooker. I would be very interested in learning about your view on my photos. Please feel free to leave a comment underneath the picture or get in touch with me directly at info@karolinblank.de.